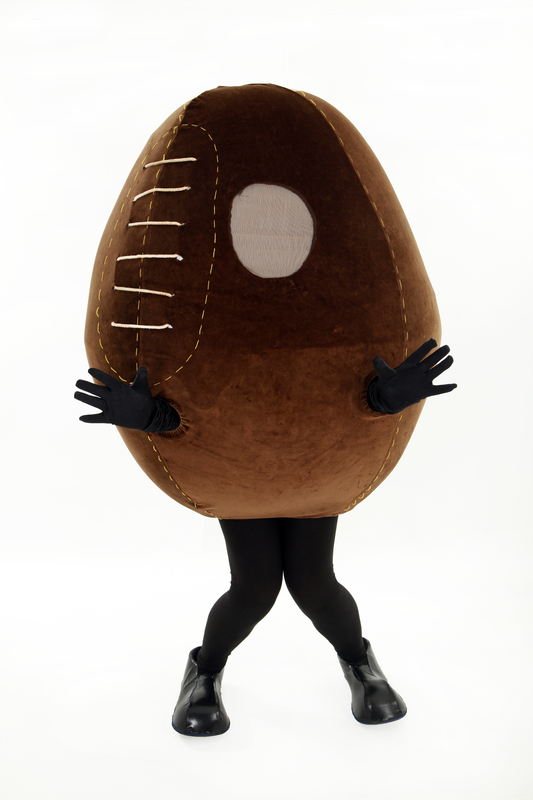 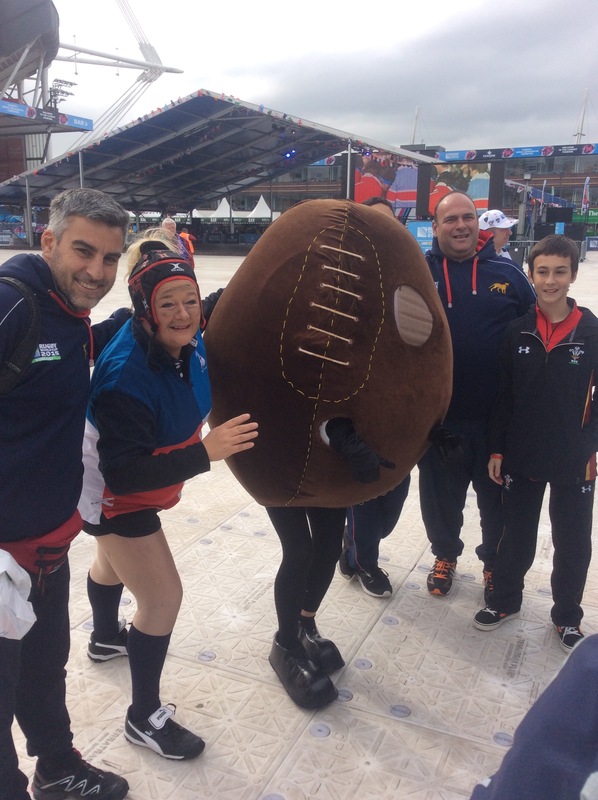 Our crazy giant rugby ball and comedy rugby player are very excited about rugby. 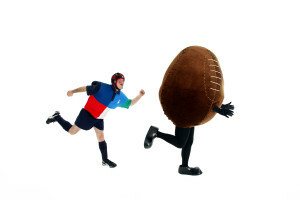 The ball has decided that Rugby is too rough, she always gets knocked about so she’s promoting a new style of the game, Hugby! 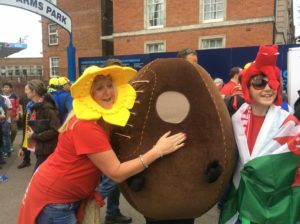 During the 2015 Rugby World Cup she hugged pretty much every nationality of fan, spreading the spirit and love of Rugby, bringing smiles even when their team lost.